Entertainment and Fashion Galore: She Got Her New Laptop! She Got Her New Laptop! So far so good! I am satisfied with the performance of our laptop! Giving more extra care is needed to keep your computer last. 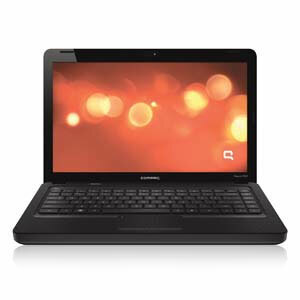 A friend of mine told me that she just bought a new laptop today and it is compaq. I knew that compaq has good reviews. I compared compaq laptops to other computer and found out that it has great value for performance. When it comes to battery life, durability , and value of your money as an investment it worth a lot! So, my friend did a very good choice! She is smart and wise for choosing compaq! For those who are looking for or planning to buy new pc, just check out compaq and see how it works. This entry was posted on 1:18 PM and is filed under Blogging , compaq laptop . You can follow any responses to this entry through the RSS 2.0 feed. You can leave a response, or trackback from your own site.